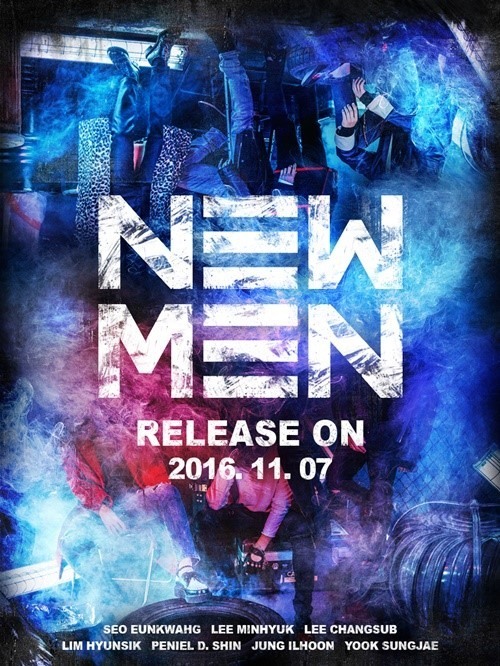 Boy band BTOB is gearing up for release of the EP “New Man” on Nov. 7, according to its agency Cube Entertainment on Thursday. A teaser image was released through the seven-member group’s social media account Thursday. The agency said the lead track of “New Man” is a dance number, which will mark the group’s first in more than two years since “You’re so Fly,” the lead track of “Move” released in September 2014. BTOB debuted in March 2012 and has turned to the ballad genre since 2015, with songs such as “It’s Okay,” “Way Back Home” and “Remember That” in a bid to differentiate themselves from dance-focused K-pop boy bands.